Lilium Jet Air Taxi that uses 36 individual electric ducted fans for propulsion, will begin service even sooner than the announced date of 2025. 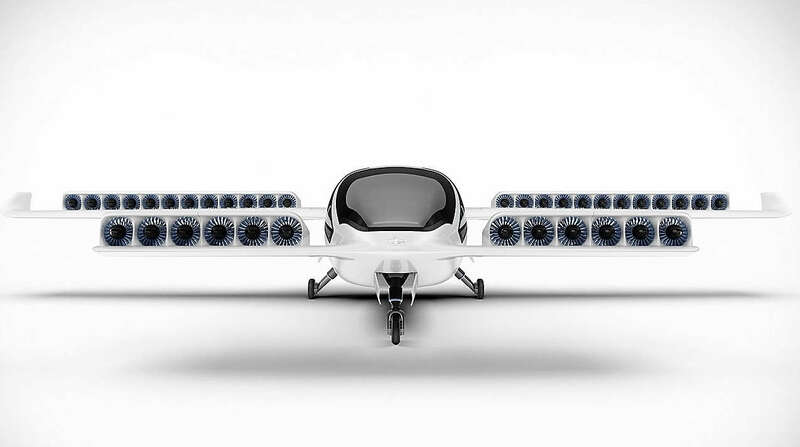 The VTOL electric aircraft that will be used as an Uber-like air taxi service, will have a range of 300 km, at 186 mph. In April 2017 the Lilium Jet successfully completed its maiden test flight series in the skies above Bavaria. The 2-seater Eagle prototype executed a range of complex maneuvers, including its signature mid-air transition from hover mode to wing-borne forward flight.